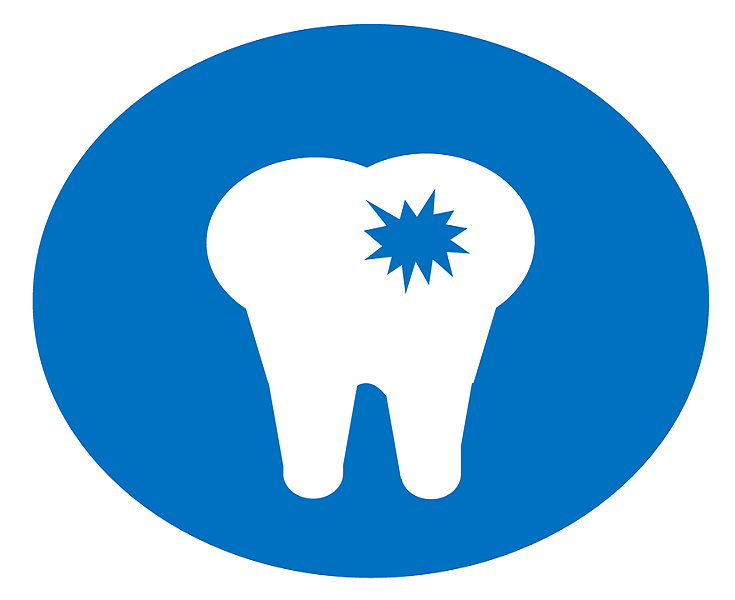 How can I Take Care of my Teeth Without Dentist Advice? HomenewsHow can I Take Care of my Teeth Without Dentist Advice? It’s possible to take care of your teeth even without seeking dental advice ever. Many people do this easily and you too won’t face any issue in that. The focus should be on following oral care timely, eating a balanced diet and staying away from bad habits. If you could manage all this, there’s no way your teeth can trouble you ever. Sadly, these easy tips to are not followed by most of us and this affect our teeth and forces us to seek dental appointment. With little care, you can keep your teeth healthy, strong and disease-free in all season for sure. If you brush properly and do it twice a day, your teeth will be as healthy as you desire. Not all of us brush twice which is the reason behind our dental health issues. Only brushing in the morning won’t help as you eat and drink right through the day and this can cause bacterial growth and plaque deposits on the teeth. By brushing before hitting the bed, you can ensure that no plaque stay inside the mouth and cause cavities and other similar dental risks. This will also help keep your teeth bright and white with no worry of laser teeth whitening cost. Brushing is never adequate in keeping your teeth healthy. You must floss between the teeth to wash away foods, plaque and bacteria stuck there. 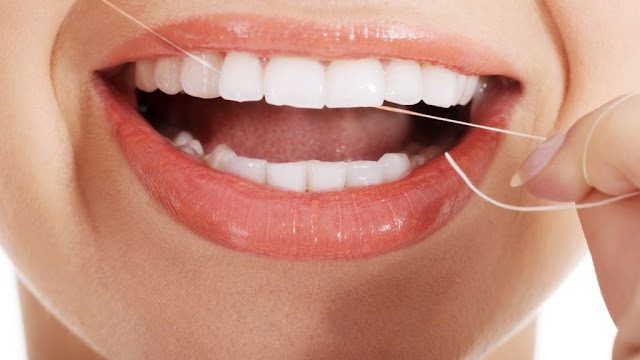 Unlike brushing, you can floss just once a day anytime either at night or right after brushing and this will do the job. Similarly, not cleaning your tongue daily is like permitting the bacteria to enter the body and mouth and cause serious dental challenges. The tongue is where most of the bacteria reside and if you did not clean it daily, your teeth might be not healthy and strong in future. Sugar is bad for your dental health. The less you consume it in any form the better it will be for your teeth. You must limit the intake of any foods or drinks that contain sugar else there will be a serious risk to your teeth. 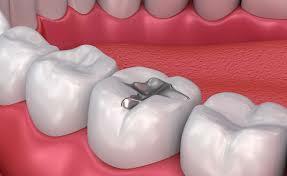 The sugar in your food can lead to acids which can break the tooth enamel and cause tooth loss and cavities in future. So, cut back on items like chocolates, candies, fruit juices, tea, coffee etc. and maintain the health of your teeth easily. If you love your teeth, quit smoking today itself. And if you want healthy and strong teeth forever, stop using tobacco in any form. Tobacco in any form is bad for your teeth because it contains harmful chemicals, can cause oral cancer risks and discolor your teeth. Smoking also causes dry mouth which is responsible for a lot of dental health issues. If you don’t quit smoking or don’t stop tobacco, this will also cause tooth staining leading to premature tooth loss. Did you know drinking lots of water daily can be great for your teeth? You should also know drinking wine or liquor can be harmful to your teeth. If possible, cut back on tea and coffee as they are bad for your oral health. Never use your teeth for breaking open a bottle or ripping apart a packet. More so, you should avoid crushing ice with your teeth as it can cause a chip or crack to the teeth. You can eat lots of carrots and apples daily to keep your teeth healthy as ever. If you follow a balanced diet, this will keep your teeth healthy and strong. It will also save you from the risk of cavities and tooth decay and you can leave behind worries of dental filling cost. Such a diet must include cheese, yogurt, apples, carrots, spinach, kale, celery, almonds, and other fruits and vegetables high in water and crunchy in nature. These foods will help keep your teeth as healthy as you want, and this is how a perfect smile can be achieved easily.